Michael is the President and Co-Founder of The Creative Momentum. Michael has over 10 years of experience in understanding what clients' needs are and how to exceed their expectations. 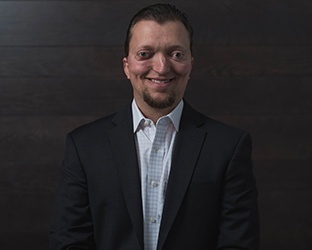 He leads overall sales and operations, while helping lead the agency's growth and thought leadership. 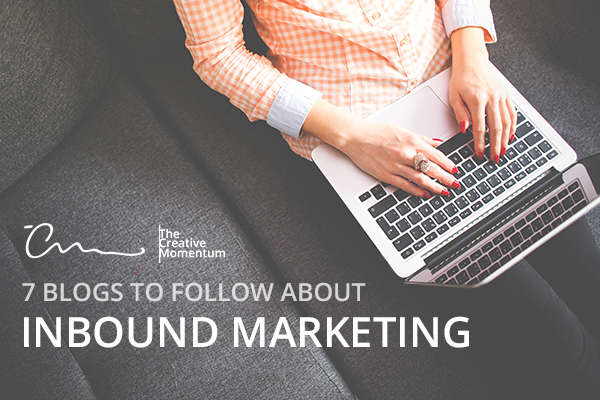 It’s seems like there’s always more advice coming out on inbound marketing, doesn’t it? It seems that way because, well, it is that way. Content production has exploded over the past few years and digital marketing is (understandably) one of the most popular topics. To help you sort through it all, we’ve compiled seven of our favorite blogs on inbound marketing for your reading pleasure. It can happen to anyone and happens more often than we like. 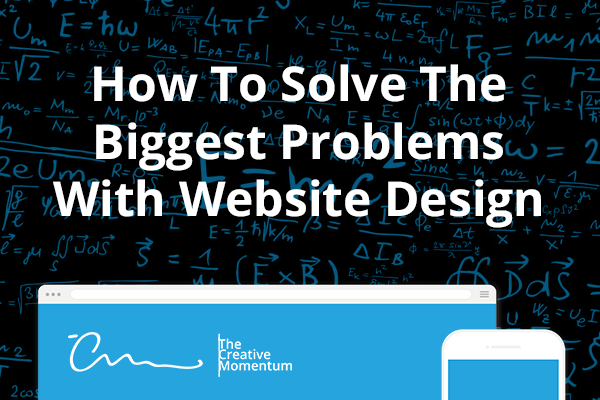 You hire a web design company or developer to build a website with the loftiest of goals, only to be served up a web asset that’s nothing like you envisioned. Oh, maybe there were some red flags along the way that you overlooked. Maybe you didn’t vet your developer or web design company carefully enough. Maybe they assured you that delays were a natural part of the process. Or maybe they promised you that even though each deliverable was different than you imagined, the end result would come together as your vision brought to life in perfect form. 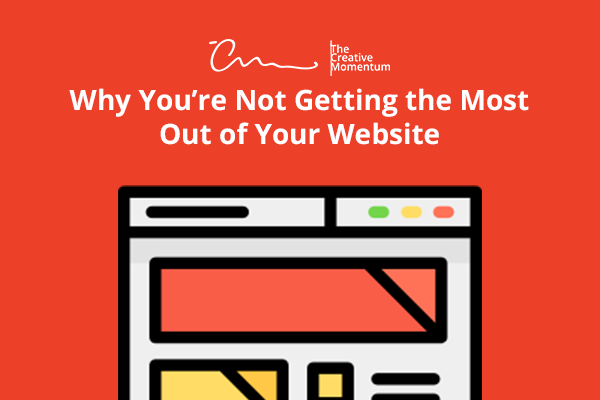 Regardless of how it happened, your new website doesn’t cut it. What happens now? 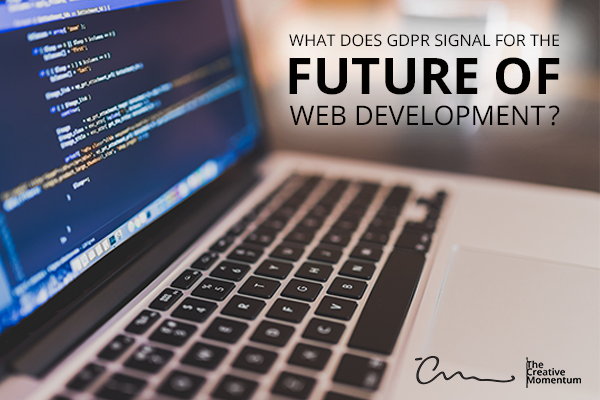 What Does the GDPR Signal For the Future of Web Development? 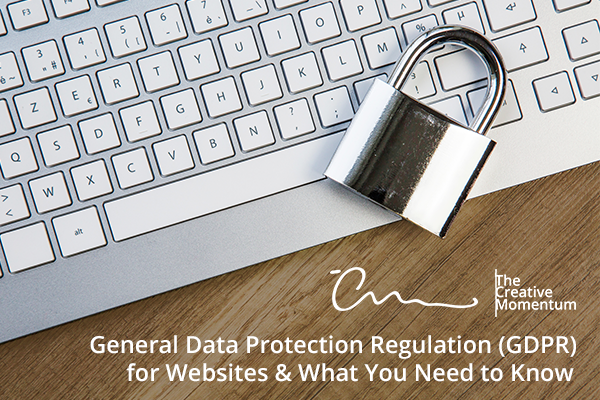 As we recently discussed, the EU-based General Data Protection Regulations (GDPR) are here, taking effect on May 25, 2018. This new regulation came in the wake of growing concerns about consumer privacy, particularly in how businesses handle the storage of personal information. Amidst the recent stream of controversies surrounding Facebook, Cambridge Analytica, and our global (lack of) data privacy, the European Union is taking action. Taking effect on May 25, 2018, a new set of cybersecurity guidelines have completely changed the way EU businesses handle customer data. These are known as the General Data Protection Regulations (GDPR). Augmented Reality, first appearing in Hollywood in the 1980s, has been depicted as a flashy technology for the wildly wealthy or a tool of destruction for an army of futuristic sci-fi aliens. In the course of 35 years, we have not found much use for AR outside of movies and video games. Until recently. Augmented Reality is not sci-fi fantasy anymore. 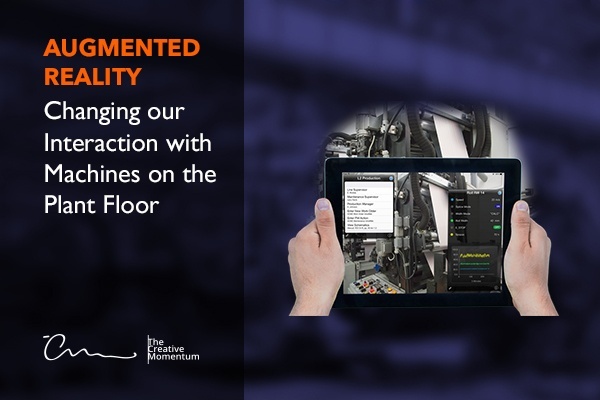 And one of the most meaningful uses for it is on the manufacturing plant floor. 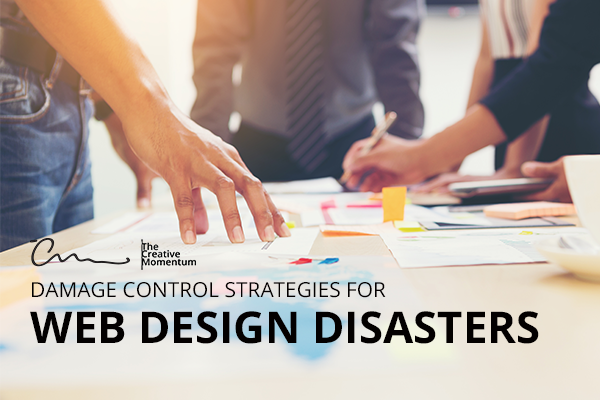 If you want a website that attracts visitors and boosts conversion rates, you can't afford to have a poorly implemented website design. One of the biggest factors that separate great sites from average or poorly designed ones is user experience (UX). Visitors want to be able to read about your product, find your contact information, and navigate your website with ease; if they can’t, your sales are probably going to drop. 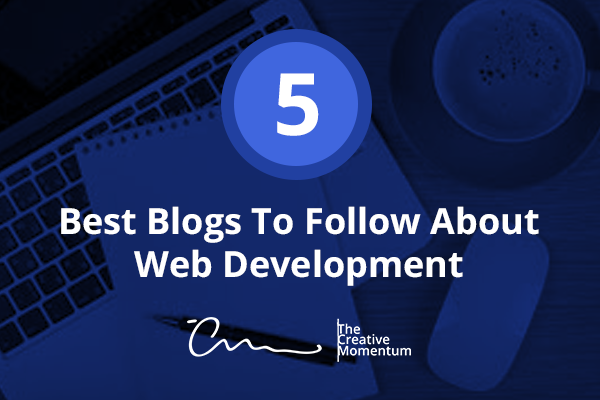 There are plenty of web development blogs out there to love. But with so many options, it can be tricky to know where to start reading. There are hundreds of links to sift through. Decision paralysis sets in. Blogs start blending together. It’s getting hard to breathe. THE WALLS ARE CLOSING IN! We order you to calm down. While it’s true that you could spend the better part of your life digging through all the content available on the web, we’ve done some of the work for you and compiled a list of our favorite development blogs for your education and enjoyment. A fatal flaw of many site owners is that they think they know why their page is underperforming. Unfortunately, this is rarely the case. 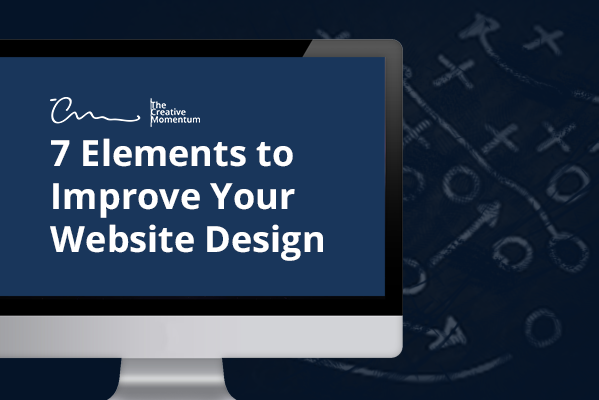 There are lots of variables that affect how users respond to your site, from the domain you’ve chosen to the layout of the page to the tiniest minutiae that influence visitor emotions. Many businesses established before the advent of the internet may not understand the full marketing potential of their websites. 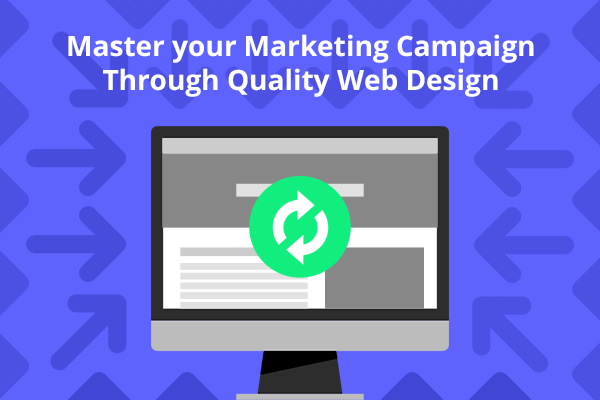 These are often the same organizations that understand the basic need for marketing but still rely on old-fashioned, outbound methodologies, such as TV spots, direct-mail marketing, online pop-up ads, and the like. Understandably, these tactics have grown stale in 2017. Direct mail is dead and consumers don’t have much patience for intrusive advertising. And while businesses didn’t have many alternatives in the pre-internet days, the birth of the website has changed the rules of the game.